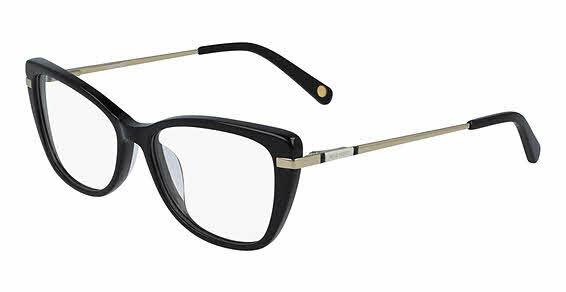 Nine West NW5164 is a Full Rim frame for Women, which is made of Aluminum & Metal. Aluminum is 50% lighter than titanium. In addition to being lightweight (even with the thickest of temples) it is hypoallergenic. It can come in multiple attractive finishes, including shiny or brushed. --------- Most metal frames are made out of Monel. Monel has a copper and nickel base and is one of most commonly used metals for frame manufacturing. This metal can be corrosion resistant, strong, and easily adjusted. It retains its stability and shape for long periods of time. Nine West NW5164 Eyeglasses come with a cleaning cloth and protective carrying case.